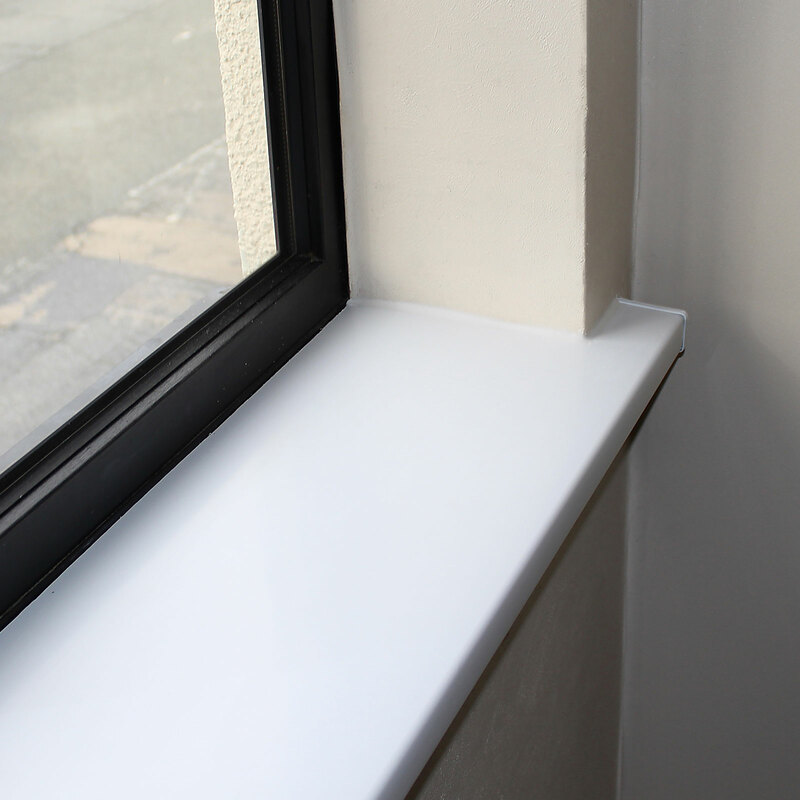 Product information "Window Board Cill Capping Cover (2.5m)"
Durable uPVC capping provides a clean low-maintenance finish to a longer damaged window board and is perfect for lining of window reveals. 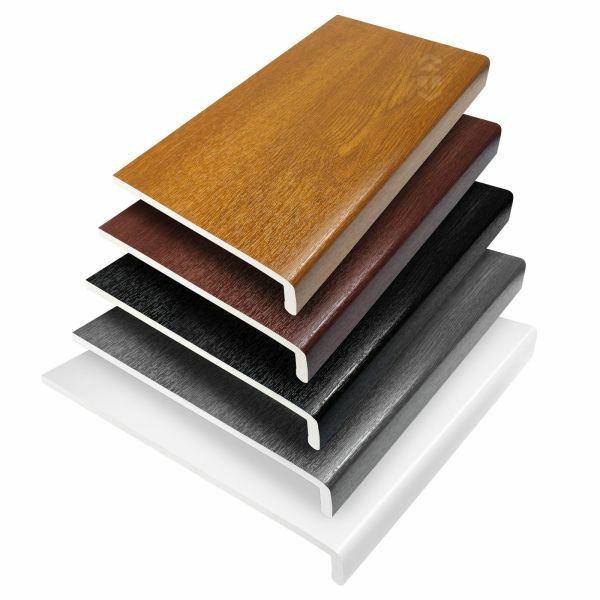 These 9mm capping boards are exterior grade uPVC, exactly like the longer versions sold for use on house fascia. So unlike timber, they are unaffected by moisture, therefore ideal in wet areas and rooms of high humidity. Colour Fastness BS1006 / 1990 Part A03 - Tests undertaken by BSI Testing for colour change resulted in an actual classification of 4 / 5 (where 1= most change and 5 = least change). Fire Rating Foam profiles: Tested to BS476 Part 7:1997 Class 1 surface spread of fire. 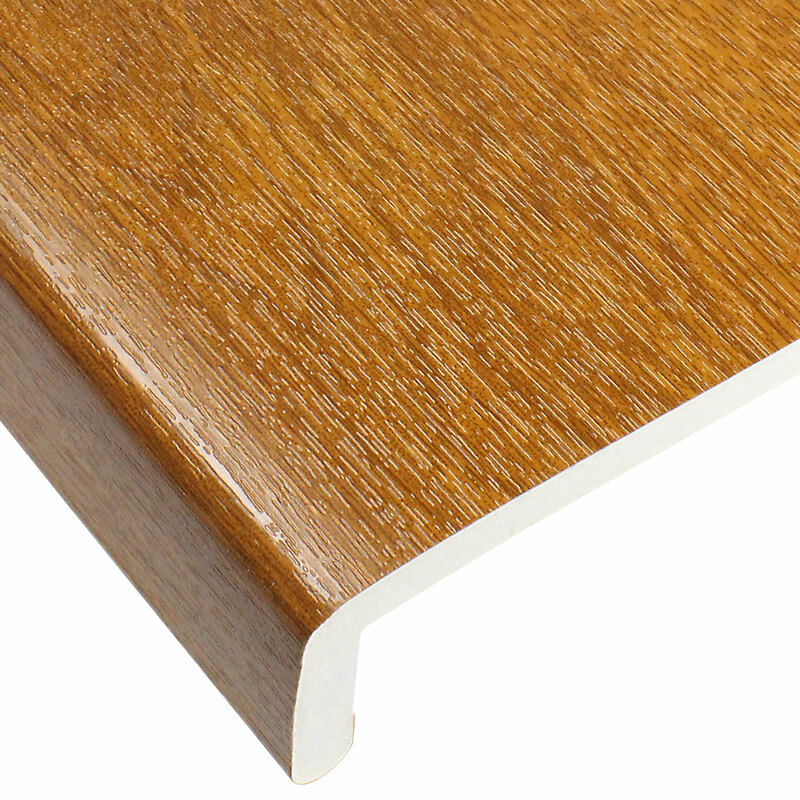 Woodgrain profiles do not carry a fire rating. Rigid profiles: Tested to BS476 Part7:1997 Class 1 surface spread of fire. Thermal Conductivity Foam profiles: 0.07 (w/mk) - this low coefficient of thermal conductivity indicates thermal insulation properties better than brick, concrete or timber. Guarantee Profiles are guaranteed against discolouration, warping and cracking, providing they are fitted to manufacturers recommendations. Standard profiles are covered for 20 years, foiled woodgrain profiles for 10 years. Applications Internal window board cover; Lining of window reveal; Boxing-in pipework; Capping board for covering tired timber fascia. Fitting the capping board as a window board cover is relatively straight forward. The following bullet points should provide some guidance but our detailed Fitting a Window Board Cover sheet is available on request. 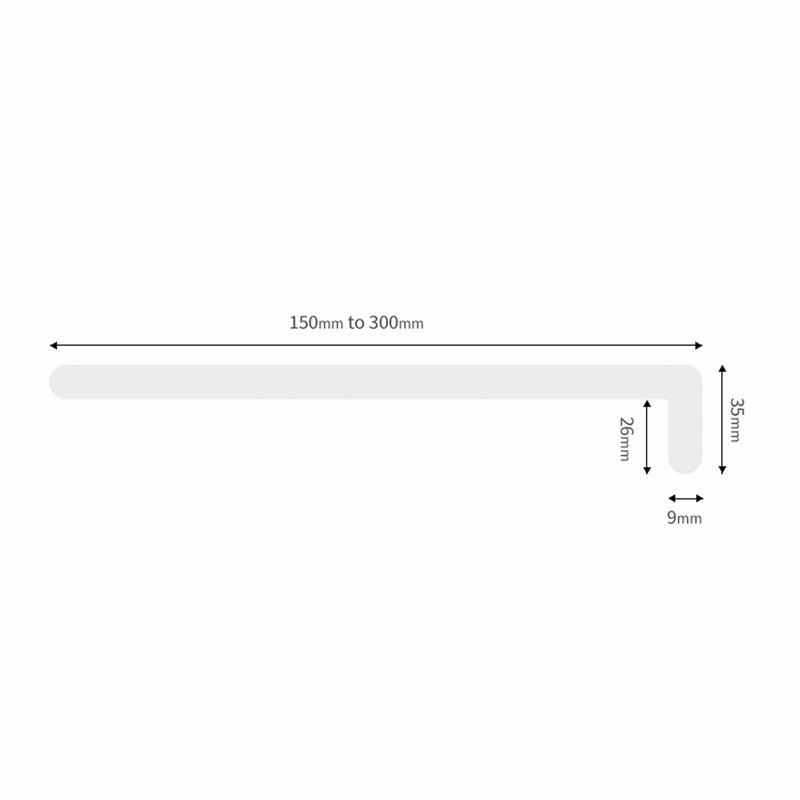 Related links to "Window Board Cill Capping Cover (2.5m)"
Customer review for "Window Board Cill Capping Cover (2.5m)"